If you want your plants grow well, you should never use this soil. It is not a suitable type of soil to grow plants and flowers. When people want to create hand crafted design, they can use clay. This soil is unique because people can mix and form many kinds of shapes using this soil. People consider it as a unique soil due to the natural plasticity. Before we talk about the natural characteristics of clay, you have to know the three kinds of solid. Those are the loamy soil, clay soil and sandy soil. The ideal soil to grow your plants and flowers is the loamy solid. The clay and sandy soil have opposite characterizes. Clay is finer than the sandy soil. But clay is very slippery due to the alignment. People can find the clay soil as sedimentary deposit. Many people have wrong misconception that all clays are in organic. The organic matter can be found in the sedimentary deposit. Usually people search for the organic clay on the low lying area and mountain valleys. It is easy to differentiate the organic and non organic clay. The darker color can be found on the organic clay mixture. 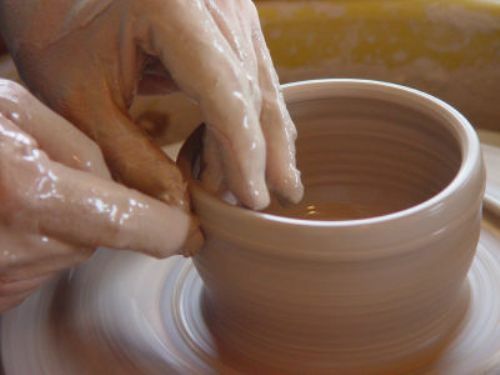 There are many usages of pure clay in our daily life. If you want to present any flooding on your garden, you can use clay to border the area. The heavy rain will never bother the beauty of your garden. It will be great if you can use clay to channel the drainage of your garden. 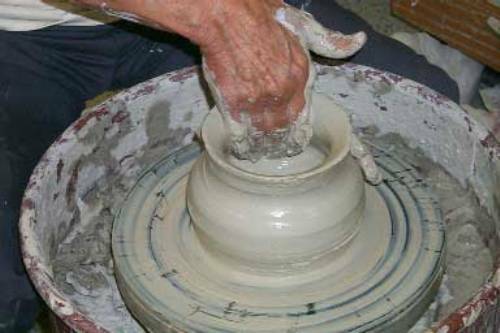 Clay is always used by the artist to create sculpture or even work of art. Due to the natural plastic feature, this soil is easy to form. You can bake or fire it to create a stagnant form. Sometimes people also create small block of clay by drying this soil under the sun. If you are interested to use clay for planting, you just have to add organic matter to make the water and air more freely to flow inside the clay. 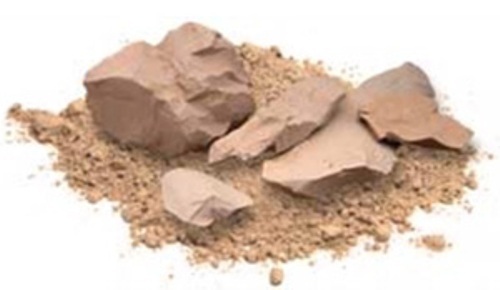 Are you interested to find out more on facts about clay?